Yesterday, Andrew Bell surprised us all with a very special Android mini figure release! 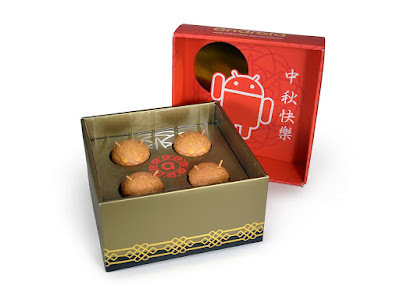 Check out this awesome Mooncake Android Box Set! 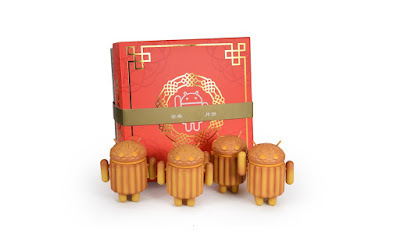 An Asia region release, this special edition box set of four Mooncake Android mini figures mimics the traditional treats enjoyed during the Mid Autumn festival in China and beyond. 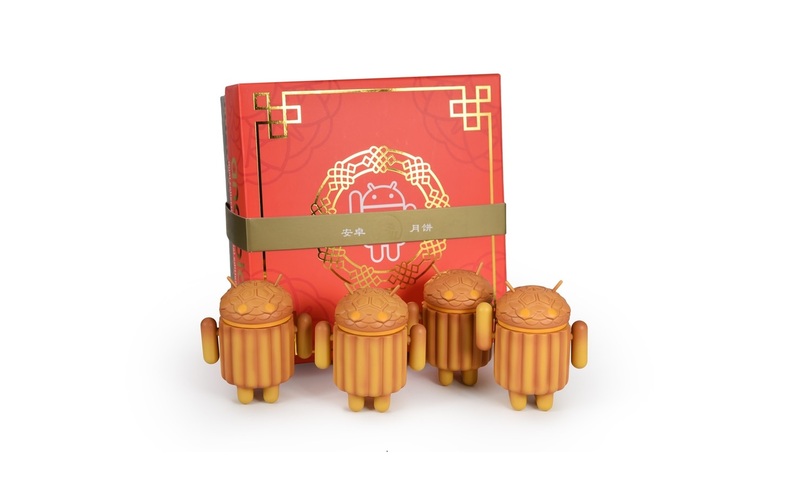 These delicious looking Android figures feature sculpted detailing and a subtle sweet scent reminiscent of the beloved Mooncake treat! 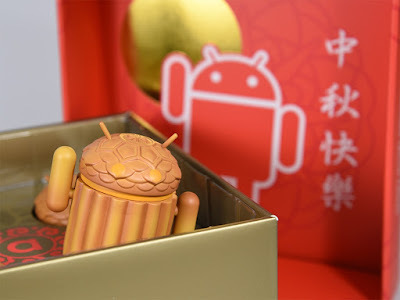 The Mooncake Android Box Set features four “Moon Cake” themed 3” Android mini figures, which comes packaged in a special edition gift box. Although this is an Asia region exclusive, Bell made 300 sets available to the rest of the world via the Dead Zebra online store. Sadly, these sold out almost immediately upon release.